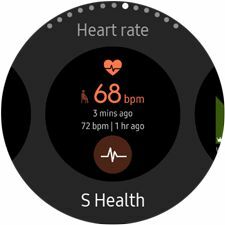 How do I monitor my heart rate using my Gear S3 Classic? 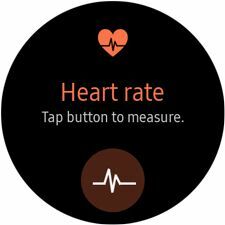 Add the Heart rate widget to your Home screen to quickly check your heart rate using the sensor located on the back of your Gear S3. 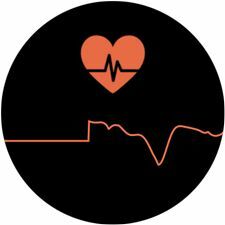 Heart rate information is stored in the S Health app. Note : The provided information refers to the devices sold in Canada. The screens and steps shown below may vary by wireless service provider and your mobile device. 1. 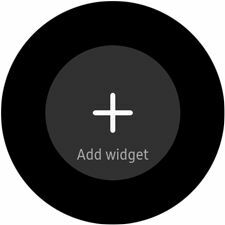 From the Watch screen, rotate the bezel to the right and touch Add widget. 2. Rotate the bezel to the right and touch the Heart rate widget to add it to your Home screen. 1. From the Watch screen, rotate the bezel and touch the Heart rate widget. Note : You should be wearing your Gear S3 on top of your wrist for best results. 2. Be still and quiet while the heart rate sensor monitors your pulse. 3. The results will save in S Health. 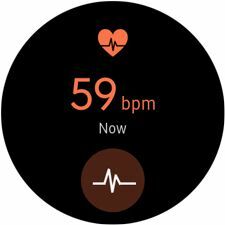 You can also touch the widget to see past heart rate recordings. Gear S3 Classic: How do I download watch faces for my Samsung Gear S3 Classic (SM-R770)?